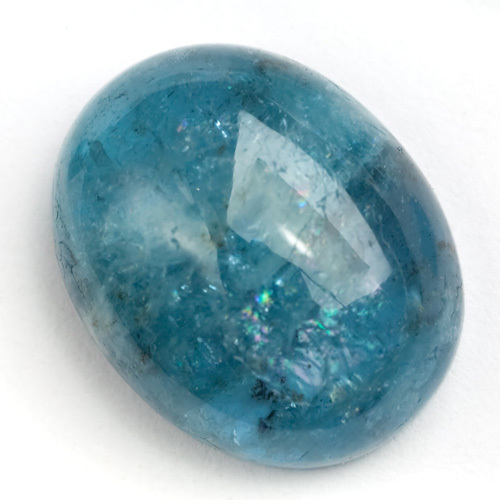 Birthstones are a special gemstone associated with the month that an individual was born in. 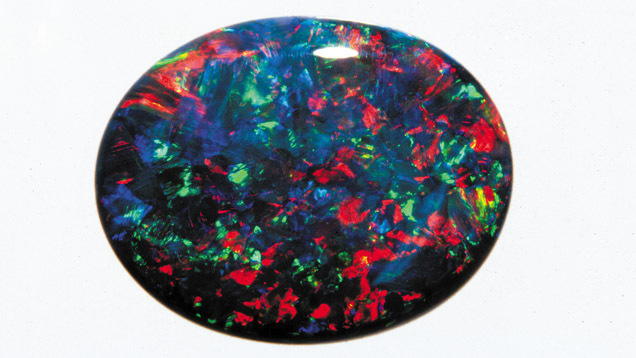 While some of you might not know what your birthstone is, your birthstone can reveal a lot about your personality. 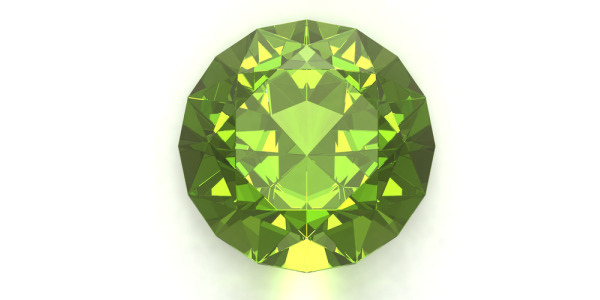 The origins of birthstones date back to the earliest days of Abrahamic religion, specifically the Book of Exodus. There was a mention of Aaron’s breastplate containing twelve different stones, which was a connection between the twelve months of a year and the twelve zodiac signs. Over time, practice became to keep twelve stones and wear one a month. In 1912, the National Association of Jewelers standardized the list of birthstones to the ones seen below. 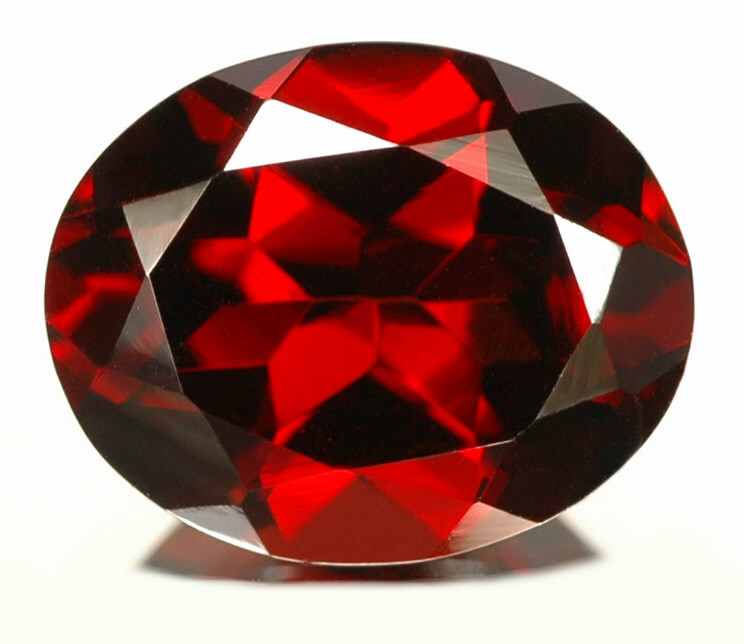 People who have garnet as their birthstone are very “motherly.” Not only are they calculating and analytical, but they are also compassionate and loving. They are always there to support you when you need it. You might consider them to be the “mom” of a group. 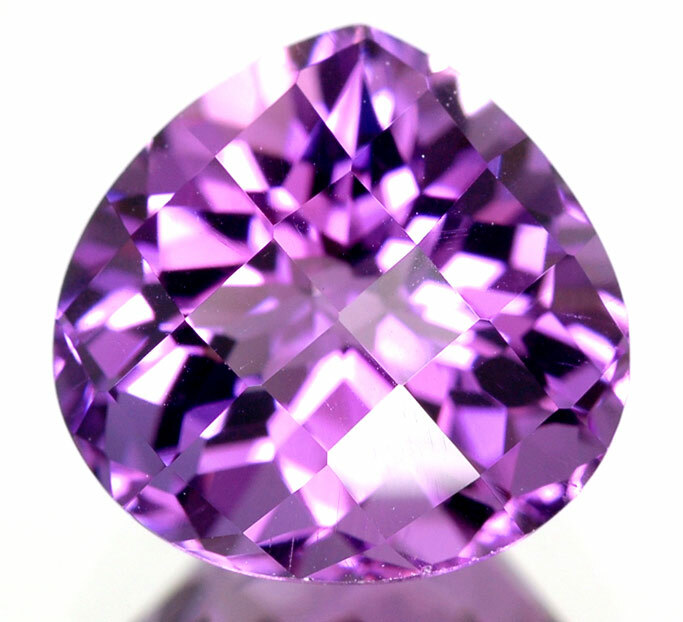 Amethyst birthstones have a calm and mellow personality. These people tend to be very spiritual, and they like to “preserve peace” as much as possible. You might consider them to be non-confrontational. They also like to think of the big picture. They live in their own world at times and can come off as flaky, but trust that they are looking at the world on a grander level. A person with aquamarine as their birthstone is purifying. They are people who are healthy, youthful, and loving. Often times, they can wash things clean much like the ocean, which is commonly associated with the color of the birthstone. This person is also very good at communicating thoughts and feelings. More importantly, they are honest! 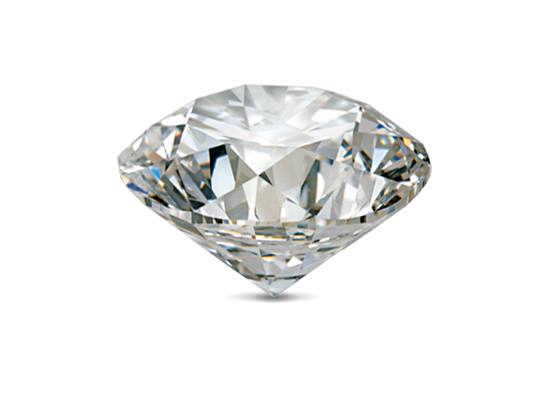 Diamonds are known to symbolize love because they are so hard to damage. These individuals are resilient. They refuse to give up and will pick themselves back up from any failure. But this also makes them stubborn as they stick behind their beliefs and opinions. These people are known to be the “glue” to a group. They are unifiers who can bring people of various personalities together. 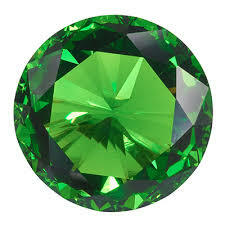 That’s because those with emerald birthstones love unconditionally and are very compassionate. They are also very faithful and loyal! 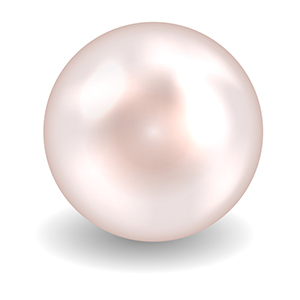 Those born with pearl as their birthstone are unique people. Pearls are treasured jewels, and historically, they are associated with innocence and mythical powers. These people are in tune with nature. They might be naive, but they are modest and stable. They also have a special relationship with animals. 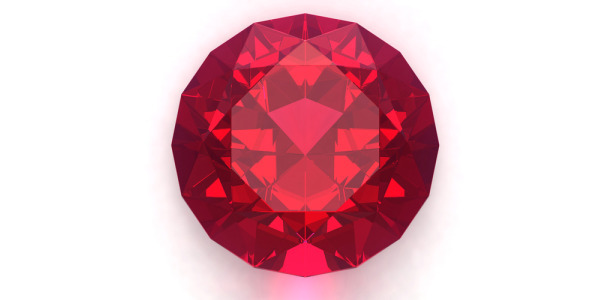 Those with the ruby birthstone are flashy and dramatic. They are very confident individuals who never back down from confrontation or a challenge. They rarely bluff and will always follow-through with their promises or statements. These people are very chatty. They can befriend any type of person, regardless of background or circumstances. 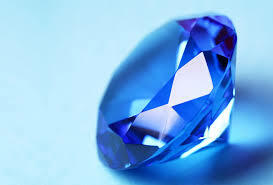 Those born in September and have a sapphire birthstone are known to be calm, cool, and collected. They’re highly intelligent, too, and they very rarely open themselves up to others. They tend to find themselves in authoritative positions, and they take time to garner trust. These individuals are never boring because they are restless. While they give off a calm and quiet vibe, secretly, they have a love for adventure and spontaneity. They might try to remain under the radar, but they attract attention. 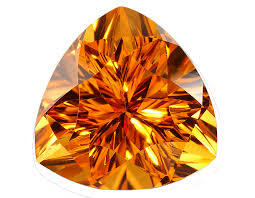 Find people with citrine and spend time with them because good luck tends to follow them wherever they go. This is particularly true with finances. These people are also very cheerful and optimistic. They emit a positive vibe around them that’s really contagious and infectious. 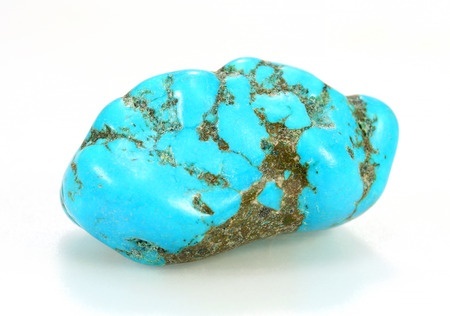 Those with turquoise as their birthstone are unflappable. They might be the youngest in their year, but they are confident and wise beyond their year. More importantly, these individuals are supportive and protective. Let us know what you think of your description in the comments below. Did it describe you? 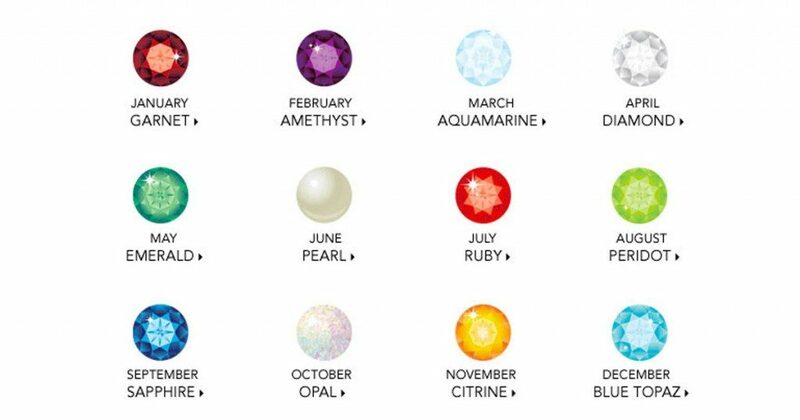 Please SHARE these birthstone meanings with your friends and family and see if they’re personalities match their birthstones! Well I read through them all , peculiar observation of the personality traits . I posses serveral of them, Perhaps residue from incarnations. I read through each one and thought of a person I knew in each month. They all rang true except a person I know who is not quite what they seem to be. Although they are born in September and are quite chatty it is only for them to collect information on others, and then speak badly of them. It has always confounded me how this person has turned on their whole family just for financial gain. I am a true Libra and my stone describes me well. I am an Empath and also a healer. I wwill always help anyone in need ahead of myself because I am blessed with all I need.